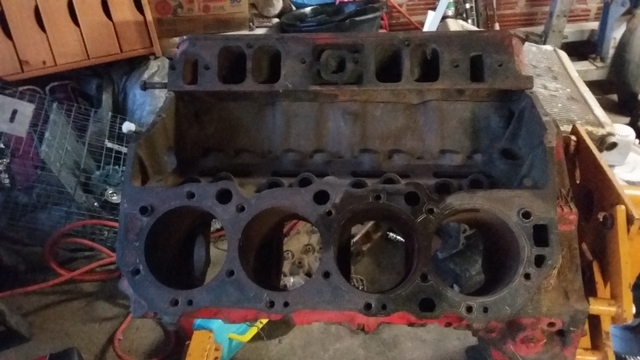 Mickey Thompson 427 chevy big block valve covers nice polished set $120.00 cal or text angel 8013912410..NO SCAMMERS!! !NO EMAILS! !